From the annual Seed Funding program to various year-round projects, Imagine Perfect Care offers resources for innovative, staff-led projects and initiatives. IPC projects all have one thing in common: a focus on improving the care and experience of University of Utah Health patients. Shaping new patient facilities and solutions during their design phase. This is an exciting time at University of Utah Health, as new buildings and patient areas are being built or planned over the next couple of years. But how can those involved in the designing of these areas be sure the space will fit the needs of patients, providers, families, and staff? The Imagine Perfect Care Resource Center dedicates a section of the center to display mock-ups for work areas, patient rooms, and furniture. 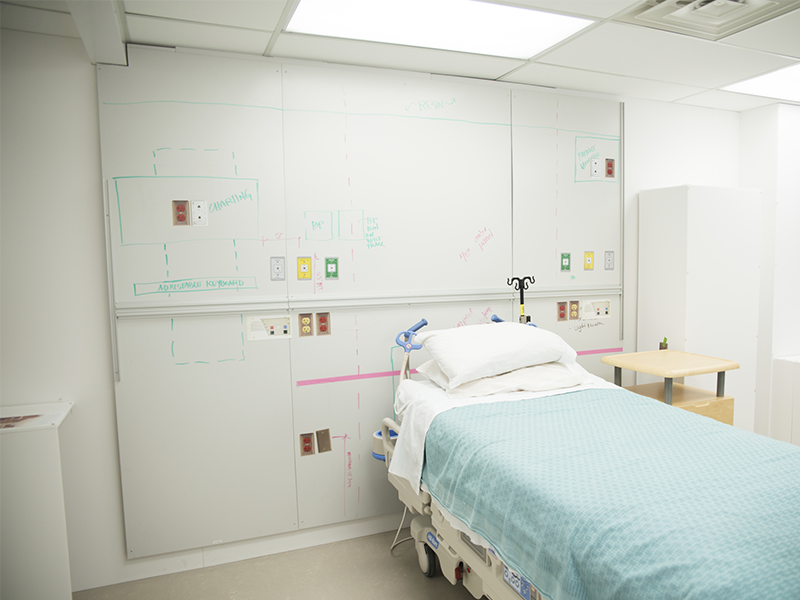 Patients and staff are encouraged to drop by to offer perspective on the setups, allowing us to be well informed when creating these environments. Engaging employees with their environment by asking them to report wear and tear that they encounter. 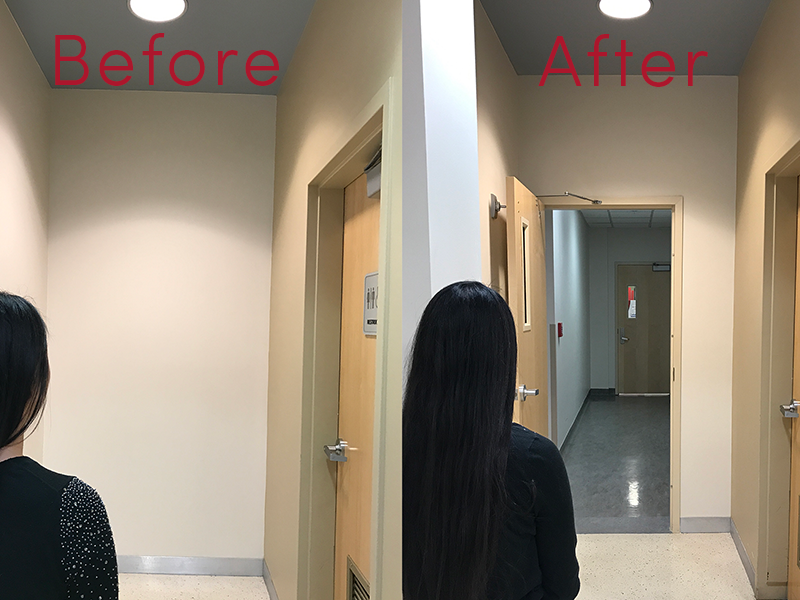 The idea is simple: IPC asks University of Utah Health employees to speak up about wear and tear they have noticed in patient areas, like old furniture or scuffed walls. Then, Imagine Perfect Care, with the help of the Facilities and Engineering and Aesthetics and Standards teams, responds with a solution. 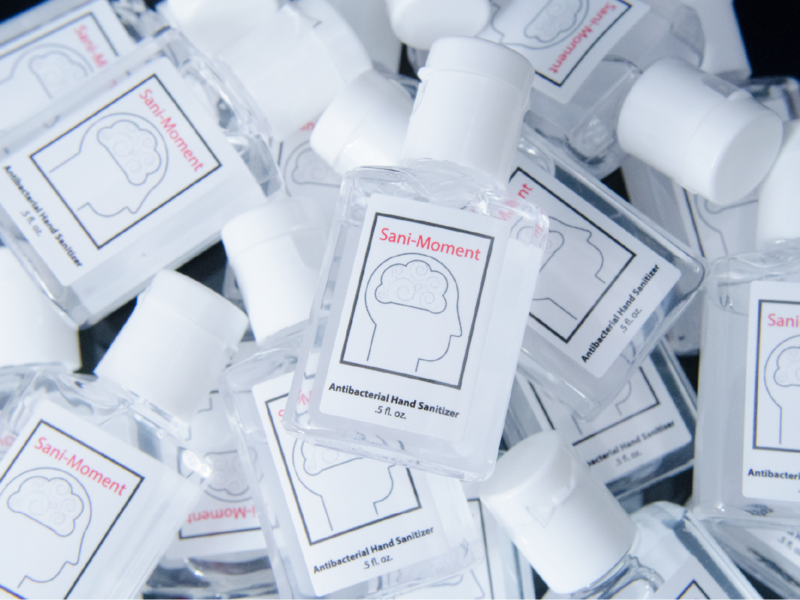 Giving weight to patients and employees’ ideas by asking them for feedback in real-time. 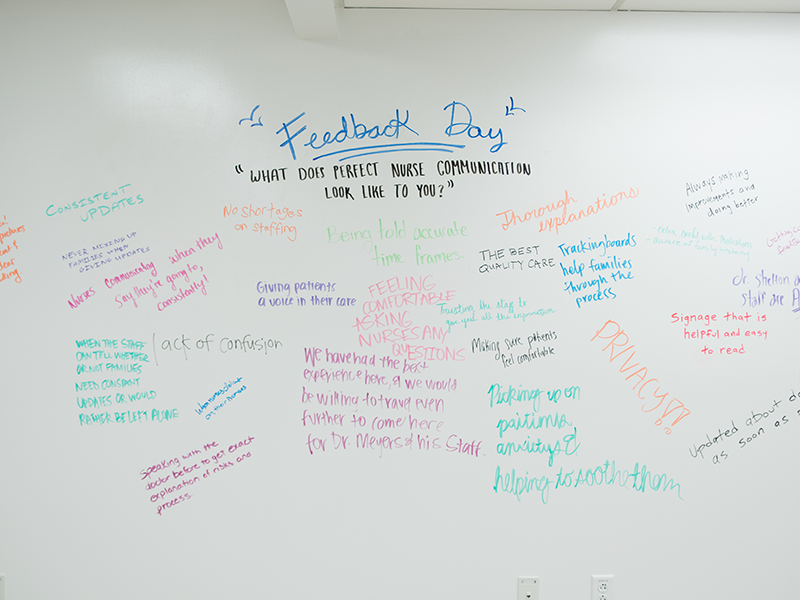 Feedback Days emerged from our desire to capture live feedback from patients, visitors, and staff on topics that impact the quality of care we deliver. Possible topics are endless and span the entire patient experience, from appointment scheduling to the follow-up communication once the patient has returned home. By offering this resource, we hope that health care leaders will feel empowered to take control of their units’ successes, and that the people giving feedback feel good about having their voices heard. Providing a small boost to get ideas off the ground. ​Imagine​ Perfect Care recognizes that good ideas are born every day, not just once a year when IPC calls for Seed Funding project ideas. 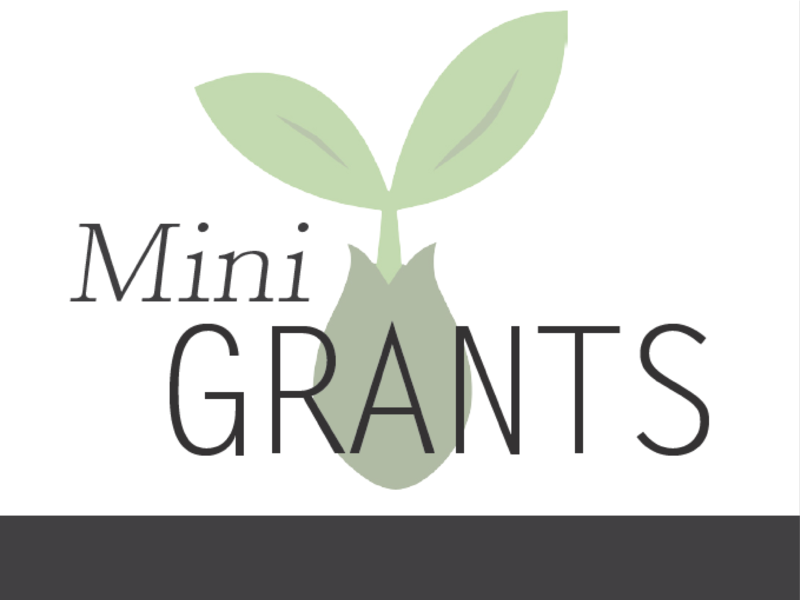 With that in mind, the Mini Grants program was formed. These grants are meant to provide fuel to projects that need $2,500 or less to get started. The types of projects that qualify for funding vary greatly, but in order to be considered they must improve patient care or the patient experience. Facilitating ideas from University of Utah Health to submit to the American Dream Ideas Challenge. The American Dream Ideas Challenge aims to increase the net income of 10,000 of our state's middle class households by 10 percent in the next two years. The initiative is focused on healthcare, workforce development, education, transportation, housing, and support for families. Imagine Perfect Care helped to gather ideas from University of Utah Health employees, who provided great insight on all the topic groups. Find out more.